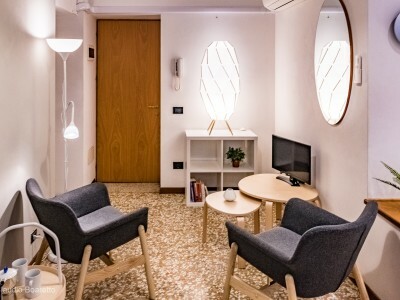 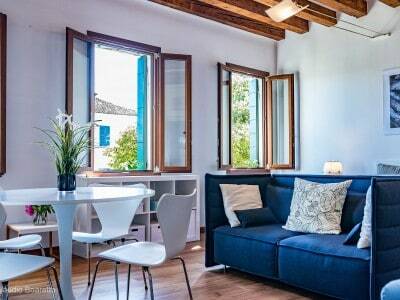 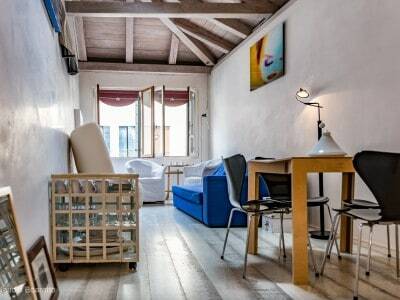 The perfect apartment for 2 people in Venice! 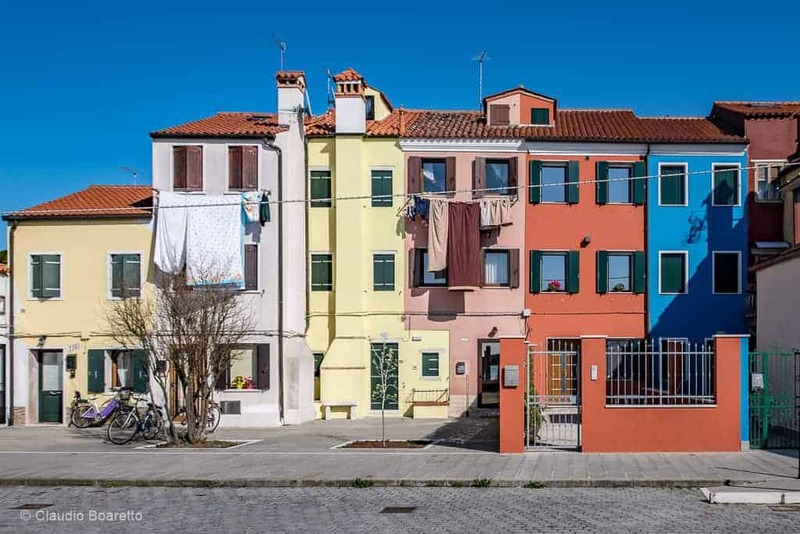 A little house for art and architecture lovers. 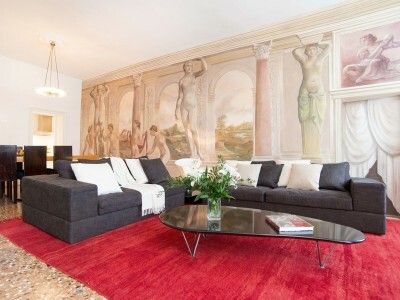 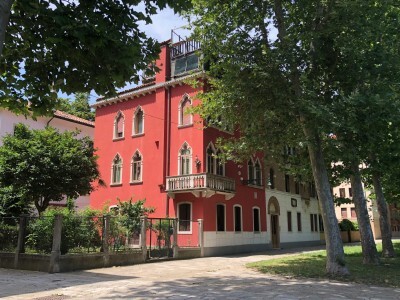 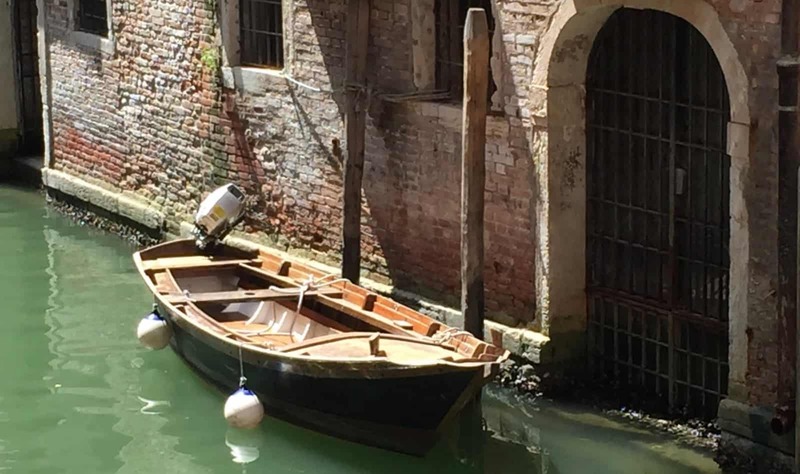 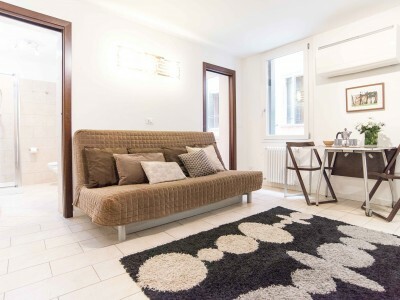 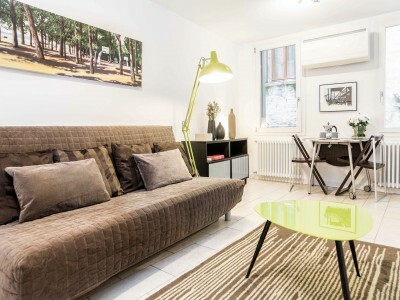 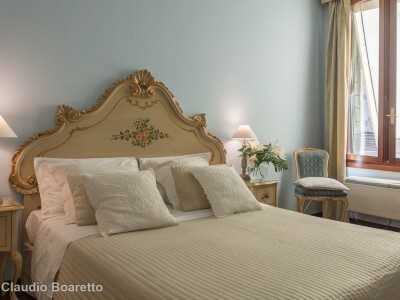 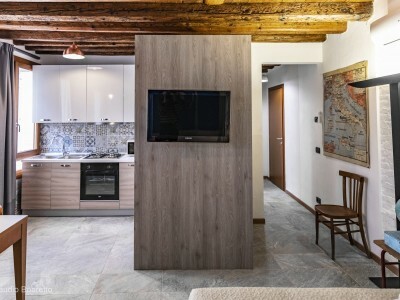 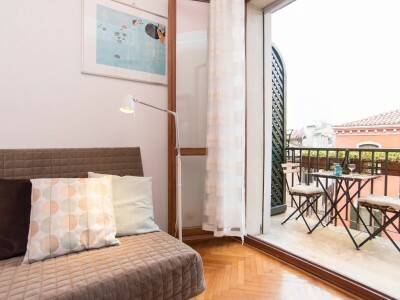 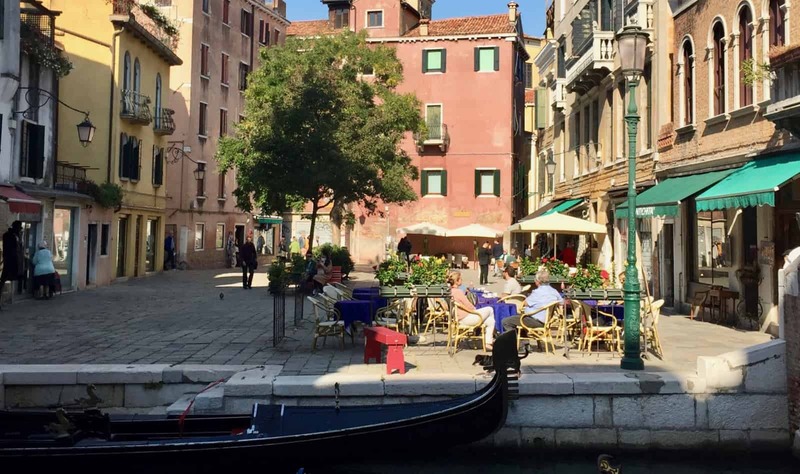 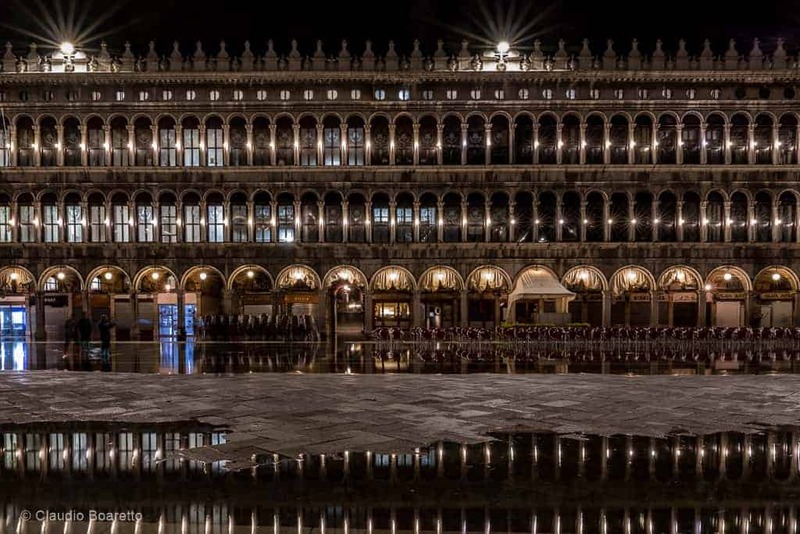 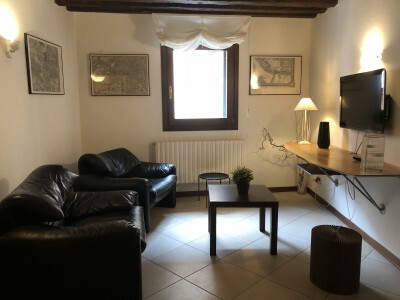 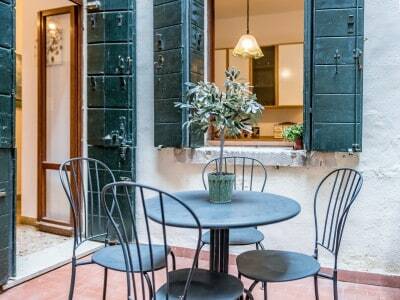 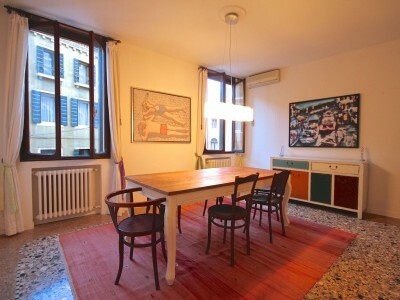 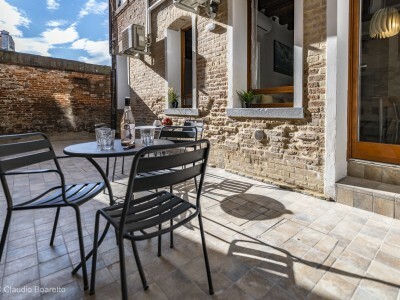 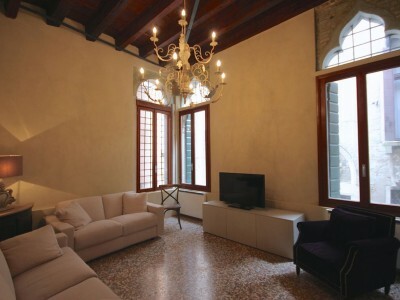 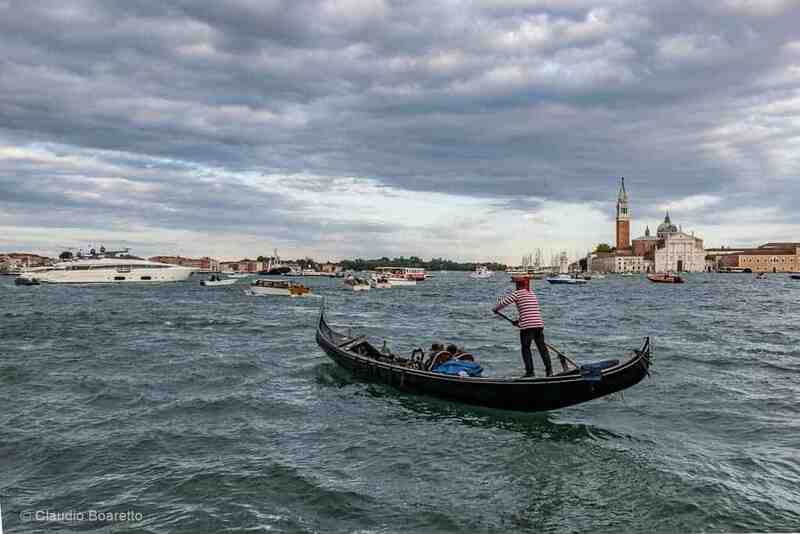 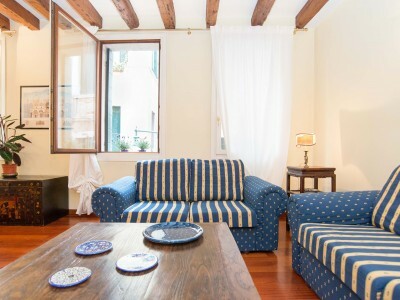 Beautiful and authentic venetian apartment, close to rialto market and other main attractions with a special ambience. 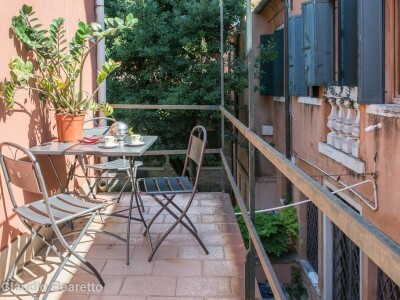 Spacious, well natural lit, easy to reach and with a really nice little balcony !